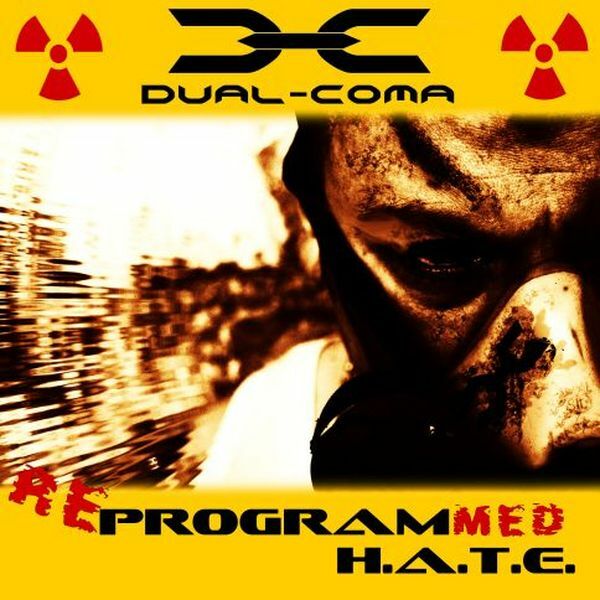 DUAL COMA | Re programmed H.A.T.E. Ten tracks of heavy but catchy death / thrash. DUAL – COMA combines death metal heaviness with thrash intensity and everything is served in a modern way. The CD contains 8 tracks from Program H.A.T.E. and an EP Bulletproof Heart with two brand new songs.